“Locksmith New Territory” knows how urgent lock and key issues can be, and offers emergency lock change, repair and rekey on emergency basis. Whether you require a fast solution or you need to upgrade existing locks, you can rely on us. Our company strives to provide the most reliable services as quickly as possible. 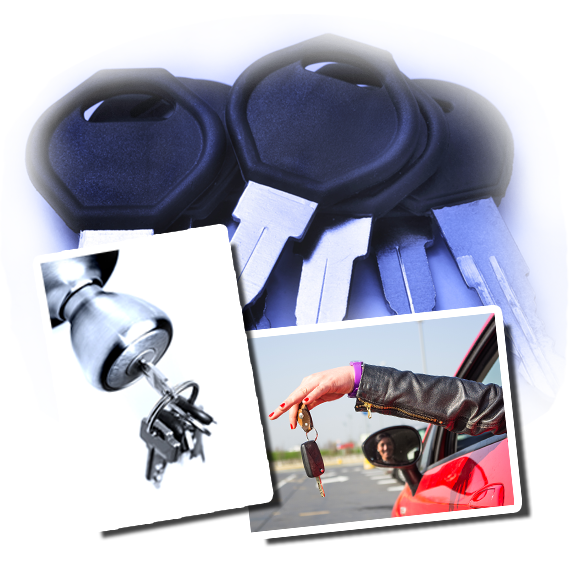 We offera vast array of locksmith services, whether it is residential, commercial, or automotive. We are experts in all things related to locksmith services including key cutting, broken key extraction, repair and replacement, and new lock installation. As a modern day technician who can handle safe and efficient key programming, master key systems and security upgrades, the most advanced tools and methods recognized in the industry are used by us. If you are locked out of your car late at night or early in the morning and in need of emergency lockout service, call us! We can help you gain entry into your residence. Our technicians will respond to your calls for help promptly and make use of safe and reliable techniques to help you gain access to your home or car. For business owners, our technicians have the best lock and key solutions for commercial applications. If unauthorized people gained access to your office and the locks have already been tampered with, you will need help real quick! We offer emergency locksmith services for commercial establishments and can come over to your place of business anytime of the day or night. Our personnel can repair and replace broken locks and cut new keys to improve the security of your company. Moreover, they can also upgrade the system to make sure that security breach will not happen again. For automotive emergency services, our lock experts are the best people for the job. We can help you every time you are locked out of your car using safe methods in opening the car locks without damaging the existing components. Emergency key extraction and trunk opening services are also a few things you can expect from us. Our technicians can safely extract broken keys from the ignition. Since they are available 24 hours a day, seven days a week, your calls for help will be answered promptly. We pride ourselves in being one of the most reliable emergency locksmith companies in town and offer an extensive compilation of services that are delivered promptly anytime of the day. For your emergency lock changeand key repair needs, call us right now, our friendly staff are on standby to assist your needs or if you have any questions.